Interested in nutritional guidance or a training program? 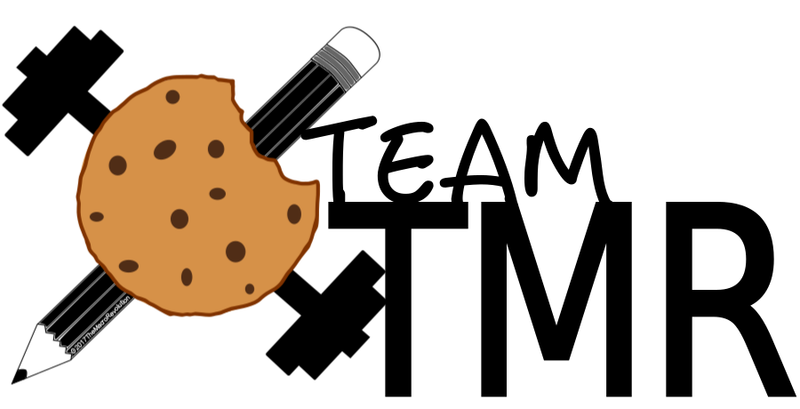 TMR’s coaching team is here to help. We are purely evidence-based when it comes to coaching, training, and nutrition- so you know you’re getting the most relevant techniques and information possible- no BS or “miracle” fad diets. No cookie-cutter plans here. 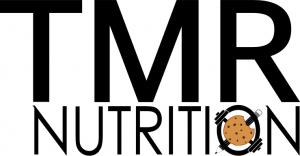 Whether you’re looking to lose weight, build muscle, optimize athletic performance, or simply increase your health, TMR NUTRITION is here to work with YOU. We provide individualized meal plans or macro plans for your specific goals, based on relevant, research-based nutrition & supplement information. 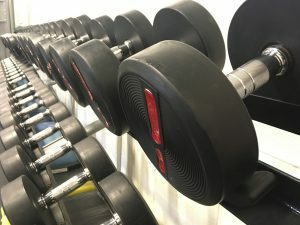 For those who wish to reach their physique and/or performance goals with the most recent, research-based programs and individualized plans with weekly check-ins. The Macro Revolution Team is here to help you LEARN proper nutrition basics, so you can be properly informed about what you’re putting into your body (and how we can manipulate it to reach your goals). 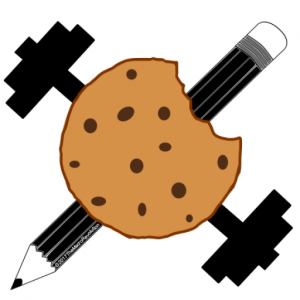 No cookie-cutter plans here- We will give you a macronutrient outline based on YOUR maintenance calories combined with your TDEE, as well as a comprehensive guide on how to figure it out and use it with the foods you like to eat most. Our ongoing nutrition coaching will help teach you techniques to track, log, and change your diet so that you’re able to flexibly live your life while still reaching your goals. Adjustments will be made as needed on a weekly check-in basis. Severe dieting or yoyo dieting can have detrimental effects on our metabolism, making it virtually impossible to lose more weight. Eating extremely low calories or over-exercising for your caloric intake will cause the metabolism to adapt to the “starvation” it is experiencing. This can lead to binge eating and easily-stored body fat that is hard to get off. Our programs are specifically designed to help restore your metabolic processes through slow reverse-dieting techniques with minimal fat gain, as well as providing strategies to reduce binge-eating cycles and guilt associated with food. Increase your calories, energy, confidence, and mood by restoring your metabolism to its peak performance. What type of coaching are you most interested in? Please tell us a little about your goals so we can help you find the right program!